Alternative resolution could be either mediation or collaborative divorce. It is a legal process of dissolving a marriage as well as resolving the conflict between disputing couples. For the benefits of the family, especially if children are involved, two couples settle their differences and discuss how post marital affairs like child parenting, support and alimony will be taken care of. It helps to maintain peace and to prevent divorce, a pretty ugly situation from escalating into something uglier now or in the future. A divorce attorney and a mediator respectively, would manage the process. 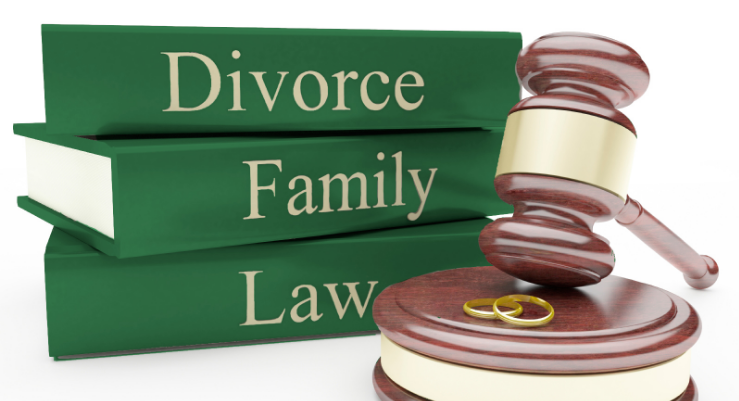 A mediator is a lawyer who is proficient in family law relating to divorce of any sort. A divorce lawyer has to undergo extra training to be become eligible to manage mediation process. They will be calling their professional skills into play to conciliate the communication process. A mediator plays the key role of making sure that everything goes well and disputing parties let go of their grudges to work on plans that will help manage their family efficiently to keep its integrity. It is completely different than the court system in the sense that the parties are not represented by lawyers- instead they have the opportunity to participate in mediation and decide how to manage their post marital affairs in the best interest of every member of their family. It renders peaceful resorts to improve a bad situation. Even after divorce, ex wives and ex husbands still get along peacefully and discuss their children’s welfare and other post marital affairs. It ensures the protection of the family and the family integrity. Best means of taking proper care of children after divorce are deviced. Alimony is also included in the plan. Some folks don’t like bringing to the attention of people the idea that they are breaking up with their partner. Mediation helps to keep divorce confidential. What happens during mediation stays between the mediator and the couples and witnesses if any. While a litigation is not only lengthy but also pretty pricey, mediation would save couples time and money. The process lasts for a couple hours or a few days unlike litigation that mostly take several months if not years. Mediation paves the way for the couples involved in a marital conflict or seeking divorce to engage in peace talk, settle their differences, discuss their post marital life and agree on child support and parenting and other affairs alike. The final judgment result would contain the terms discussed and agreed on by the couples. The result would favor both parties.